Size of this preview: 800 × 589 pixels. 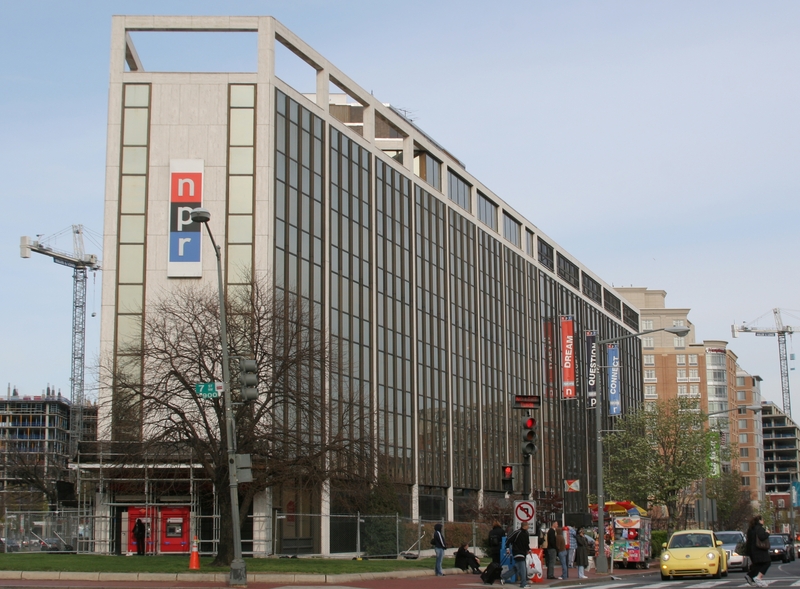 Other resolutions: 320 × 236 pixels | 2,949 × 2,173 pixels. 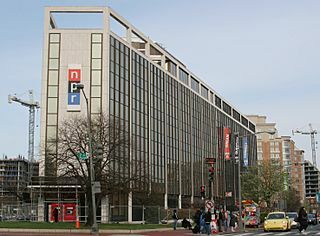 Description: National Public Radio headquarters in Washington, D.C.